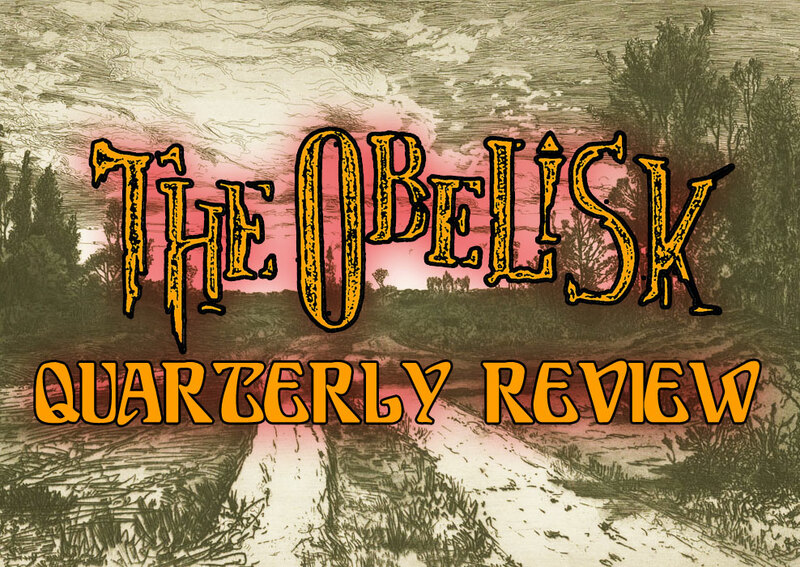 We press on with the Quarterly Review and writeups #41-50 of the total 60 to be featured. Some considerable names in this batch, as I suppose there have been all along, but one of the functions this feature has come to serve is to allow me a space to offer some comment on bigger records that, let’s be frank, are being covered everywhere in the universe, while fleshing out coverage elsewhere of things like bands’ debuts and some other less-ubiquitous offerings. That’s become the idea anyway. Doesn’t always go like that, but it’s kind of a relief to have somewhere I can put the extra 200 reviews per year rather than miss out. We’ll wrap this one up on Monday, but just because it’s the end of the week and because it’s my general sentiment, thanks for reading. 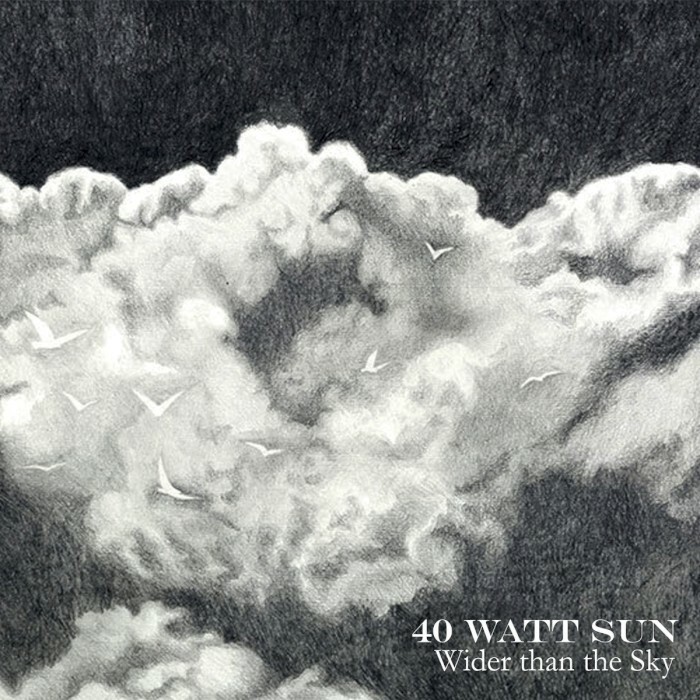 With their second album, the awaited Wider than the Sky, London’s 40 Watt Sun continue to be defined by their depressive expressionism. The six-track/62-minute follow-up to 2011’s The Inside Room (review here) finds guitarist/vocalist Patrick Walker (ex-Warning), bassist William Spong and drummer Christian Leitch opening with the longest inclusion (immediate points) in the gorgeously mournful 16-minute unfolding of “Stages.” Sonically lush but still somehow raw and minimal in its emotionality, a slow drear sets the tone for what will follow in “Beyond You” and “Another Room,” “Pictures and “Craven Road,” which alternate on either side of the 10-minute mark until closer “Marazion” (3:57) seems to resonate a less-hopeless spirit. More than The Inside Room, Wider than the Sky realizes itself in emotional rather than tonal weight, and while one often identifies these feelings with things cold and grey, it would require a willful blindness not to recognize the humanity and warmth coming through in Walker’s delivery of this material. Wide it may be, but not at all distant. 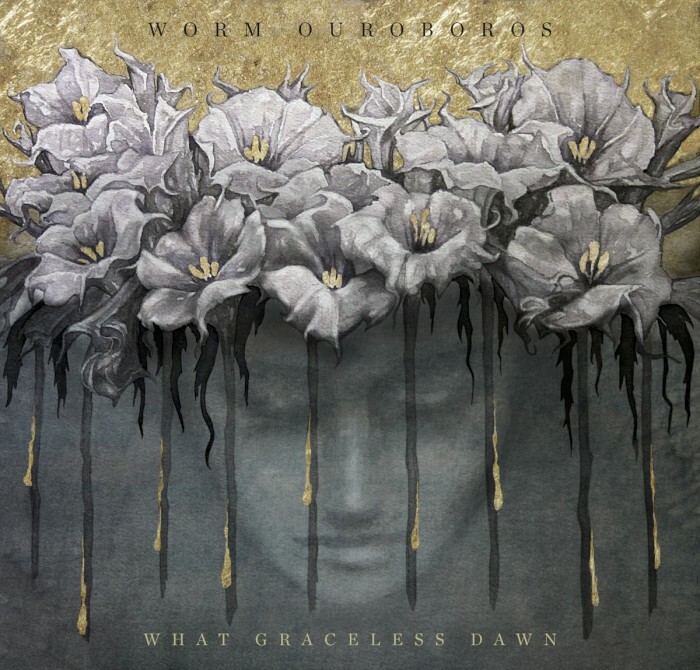 The duality of Worm Ouroboros’ third album for Profound Lore, What Graceless Dawn, is almost as prevalent as the irony that its title should include the word “graceless” when the 63-minute six-tracker itself is so melodically poised. It’s dark, but hopeful, spacious and compact, challenging but simply and often minimally arranged, patient and emotionally intense, and heavy even as it seems to float from one extended piece to the next on a current of intertwining, nigh-operatic vocals from bassist Lorraine Rath (ex-Amber Asylum) and guitarist Jessica Way (World Eater) while Aesop Dekker (Agalloch, Vhöl) seems just as comfortable in the quiet midsection stretch of 13-minute centerpiece “Ribbon of Shadow” as in the rumbling payoff of “Suffering Tree” just before. Running from opener “Day” to closer “Night,” What Graceless Dawn is nothing if not coherent, and while the band’s core approach has been largely consistent across their 2010 self-titled debut (review here) and 2012’s Come the Thaw, the Bay Area trio maintain a clear commitment to forward-moving artistry that stirs the consciousness. 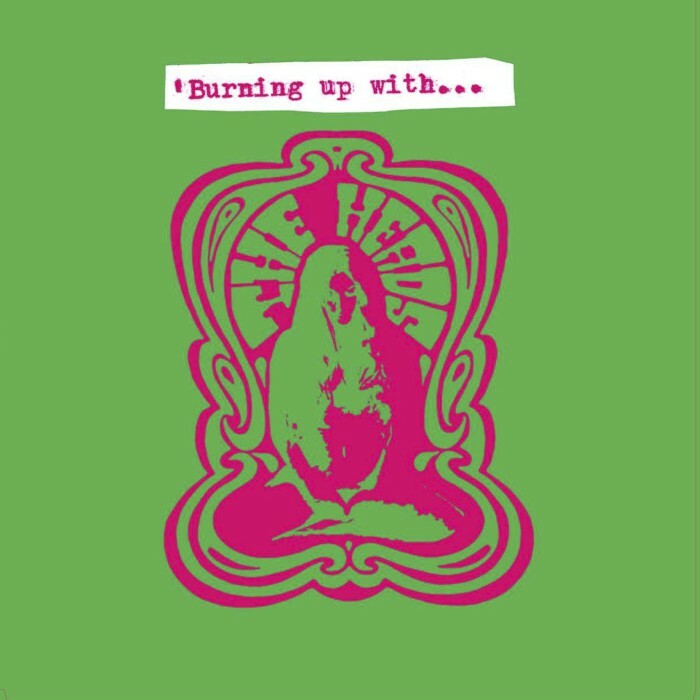 I was fortunate enough to be there when UK heavy psych legends The Heads played the Main Stage set at Roadburn 2015 captured on the Burning World Records release Burning up With…, and indeed the preservation of the band’s utter liquefaction of that large room is well worth preserving across the four sides of a double-LP. The only drawback to a vinyl version of their set is that while the individual songs are presented as side-consuming medleys – “Cardinal Fuzz/KRT,” “Gnu/Legevaan Sattelite/U33,” and so on – that still requires some measure of break to flip from one to the next, whereas in the all-at-once linearity of a CD or digital listen, one finds the overwhelming lysergic proceedings intact as they were from the stage, gloriously molten and entrancingly jammed out by the longtime masters of the form. I won’t even attempt to give its spaciousness a proper assessment since just about anything The Heads do is a gift defying impartiality, especially something like this, but yeah, get on it. 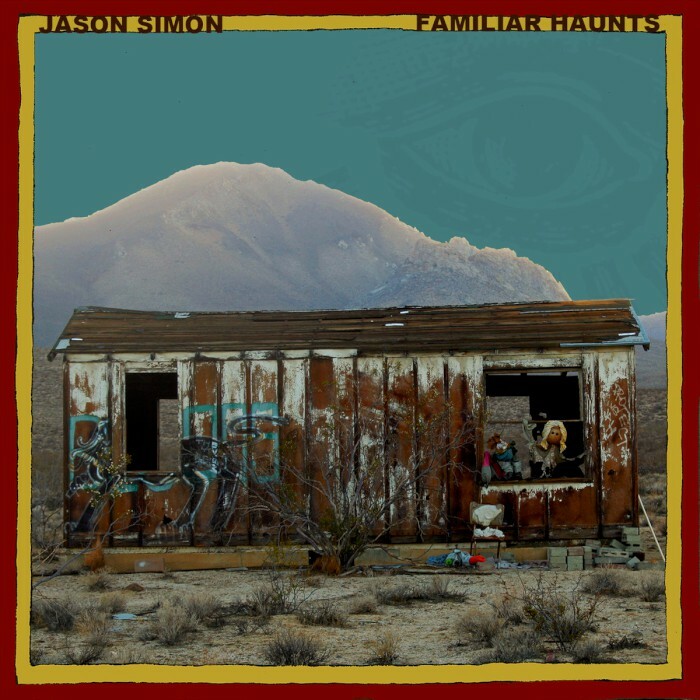 Back in 2010, Dead Meadow frontman Jason Simon released an eponymous solo debut on Tee Pee that found him working in a folkish sphere, and his six-years-later follow-up, Familiar Haunts (on Tekeli-Li, Cardinal Fuzz, Burger Records and Blind Blind Tiger), has some of those elements as well on the twanging, finger-plucking “Pretty Polly” and subdued strum of “Seven Sisters of Sleep,” but Simon has also assembled a four-piece band here, and from the pickup of opener “The People Dance, the People Sing,” through the fuzz experimentalism of “Now I’m Telling You” and the airy linear build of the penultimate 11-minute highlight “Wheels Will Spin,” there’s no lack of fullness in the sound. 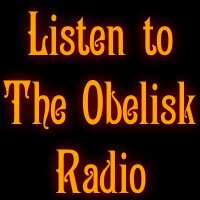 One finds a particularly engaging blend on “Hills of Mexico,” a six-minute rambler that fluidly brings together neofolk and desert ambience, though as Simon and company play sounds off each other in this material, “engaging blend” would seem to be the underlying theme of Familiar Haunts as a whole. 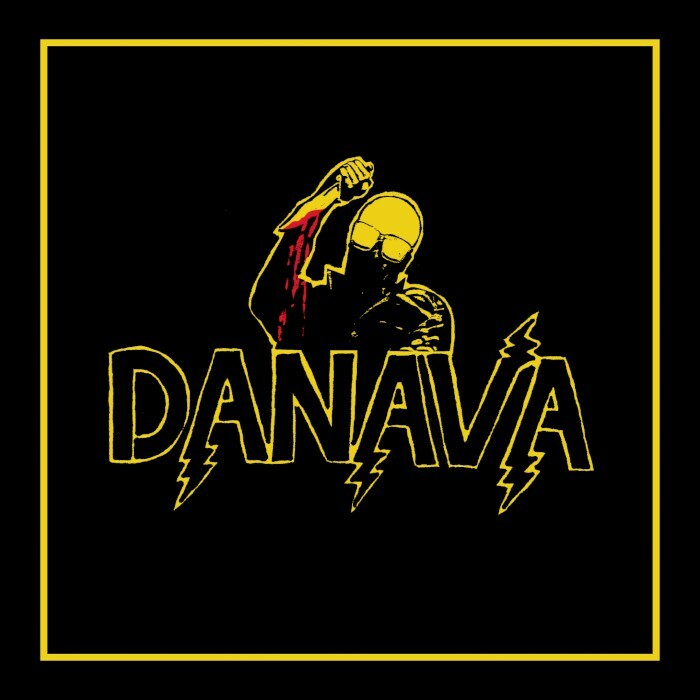 Over a decade removed from their 2006 self-titled debut and five years past their third album, 2011’s Hemisphere of Shadows, one might easily argue that Portland, Oregon’s Danava are due for a full-length release. 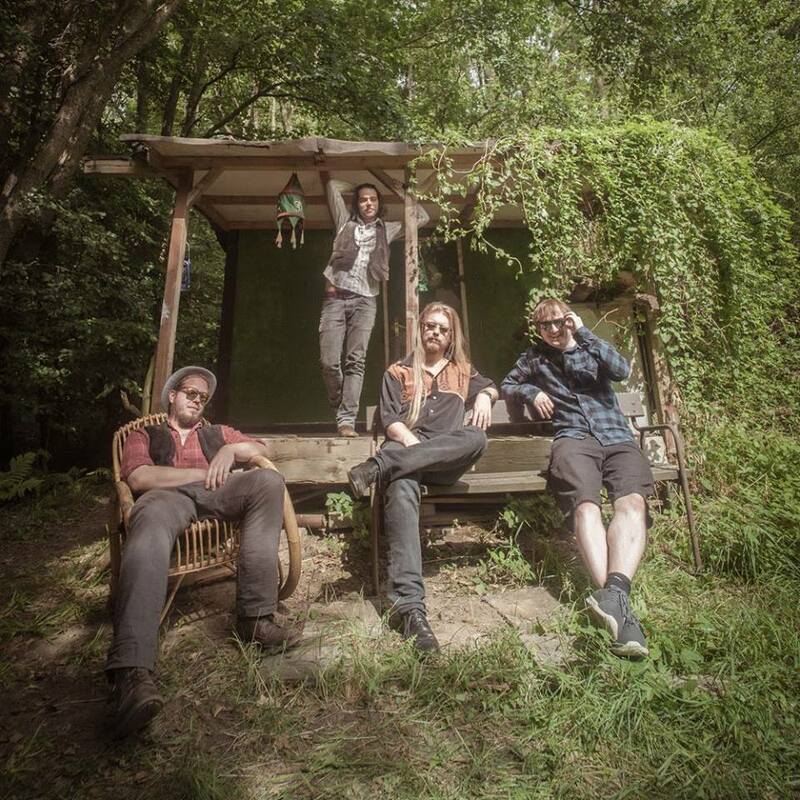 Sure, the band led by guitarist/vocalist Gregory Meleny have toured plenty in that time in the US and abroad, put out splits and so on, and that has consistently and organically grown their fanbase. 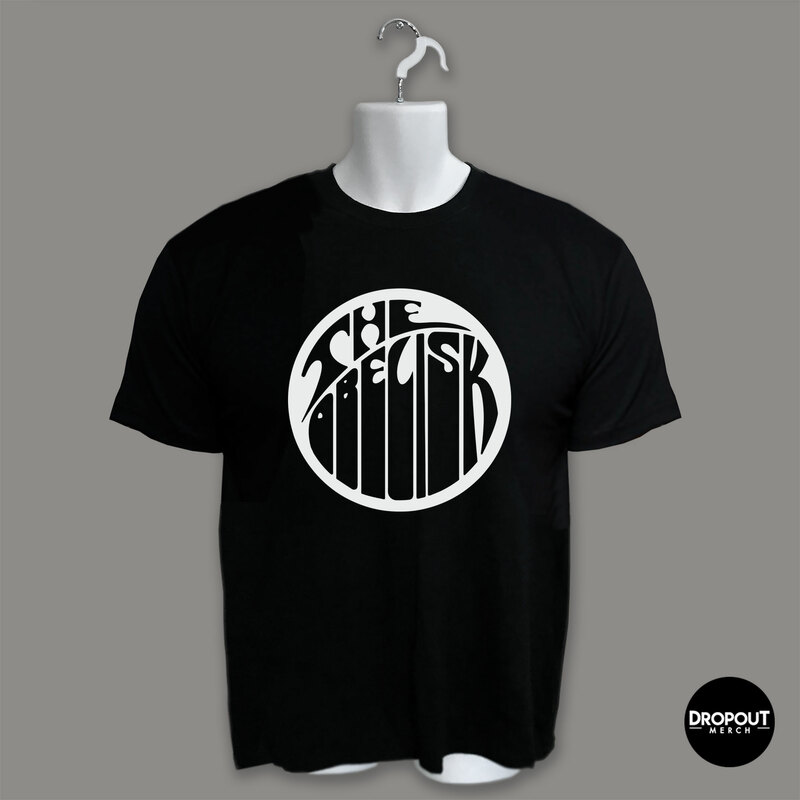 Sating that fanbase would seem to be the motivation behind the two-song 7” At Midnight You Die (on Tee Pee), on which the titular A-side finds the four-piece making the most of their dual guitars – Meleny and Pete Hughes (Sons of Huns) shredding in proto-NWOBHM fashion – while the B-side takes on the bizarre and foreboding folk ambience of “My Spirit Runs Free,” short at three minutes, acoustic and sourced from 1979’s The Capture of Bigfoot. So yeah, it’s like that. No new record, but a ripper and some delightful weirdness on hand, and I suspect at this point many of their followers will take what they can get. 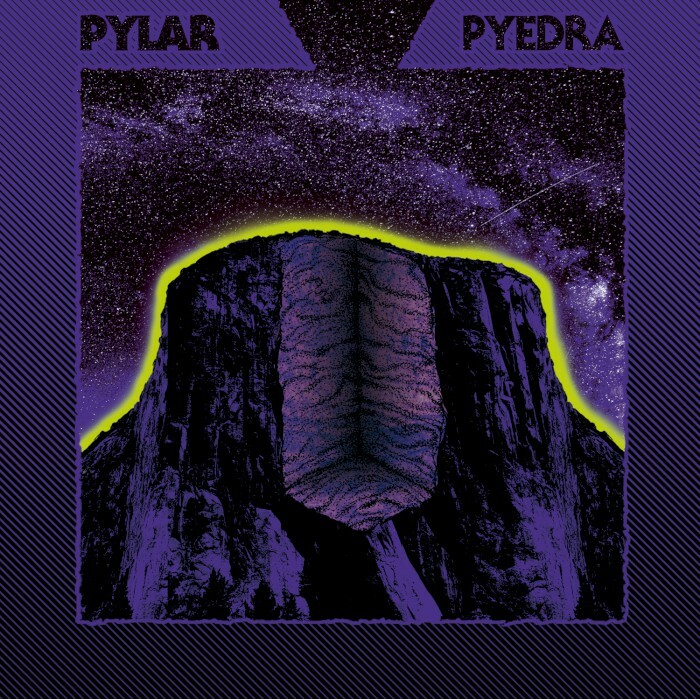 Some bands are just on their own wavelength, and as much as one might be tempted to relate Sevilla’s Pylar to SunnO))) with their robes and their drones, the Spanish troupe’s four-track full-length, Pyedra (on Alone Records), sees them emitting a slew of horrors all their own. Working as a five-piece, Pylar open with “Menga” (10:57), their longest cut (immediate points) and establish a basis of amelodic, largely arrhythmic noise-jazz. There are more straightforward currents in the subsequent rumble and roll of “Megalitos” (10:33), and “Menhir” (9:37) would seem to draw both sides together before “Meteoros” (9:07) rounds out with an airy, horn-topped alternate-universe victory, but the whole of Pyedra remains informed by the way-off-kilter challenge it poses at the outset, and part of the thrill is making your way through with no idea of what’s coming next other than another extended song beginning with the letter ‘m.’ Will be too much for some, but Pylar’s bleak experimentalism assures cultish appeal worthy of those robes the band wears. 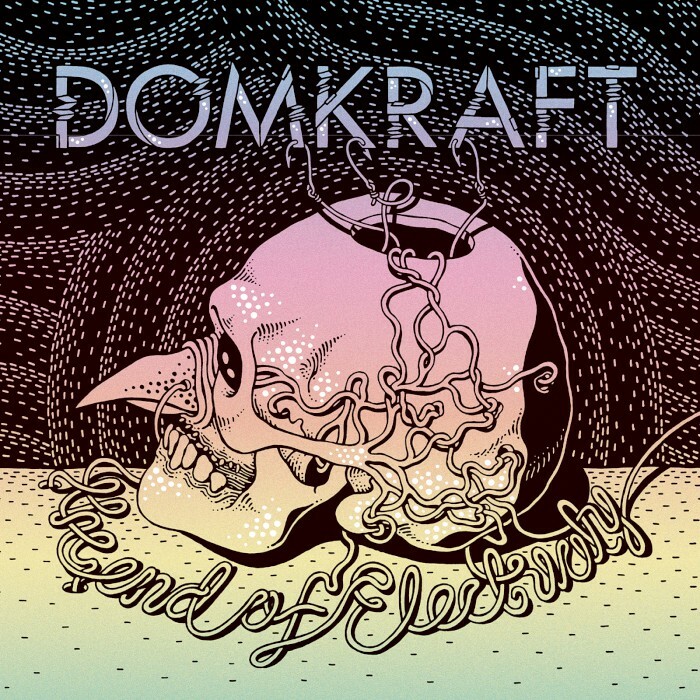 Proliferating a combination of speaker-punishing low-end riffs and post-rock-derived spaciousness, Swedish trio Domkraft debut on Magnetic Eye Records with the wholesale immersion of The End of Electricity and evoke heft no less substantial than their stated theme. They begin with their two longest tracks (which I guess is double points?) 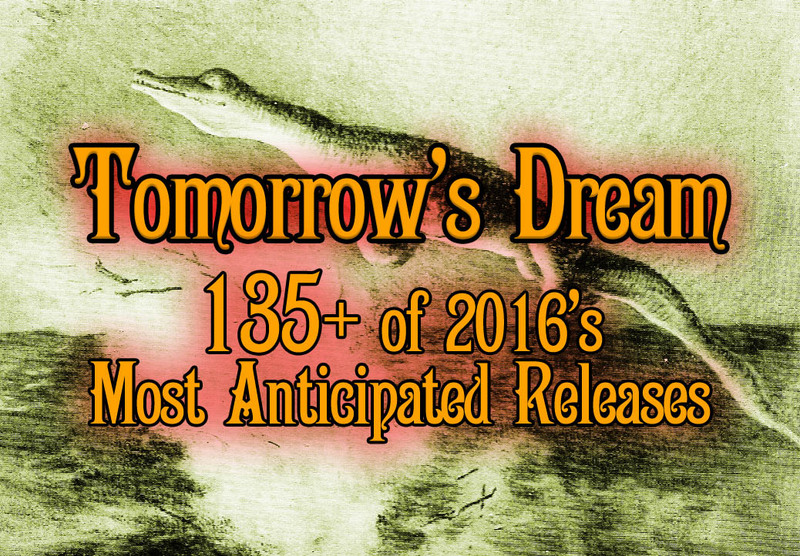 in “The Rift” and “Meltdown of the Orb,” and by the time they’re through them, bassist/vocalist Martin Wegeland, guitarist Martin Widholm and drummer Anders Dahlgren have already doled out a full LP’s worth of nod, which would seem to make what follows after the momentary breather of “Drones” in “Red Lead,” “All Come Hither” the shorter “Dustrider” and closer “We Will Follow” a bonus round – in which Domkraft also dominate. 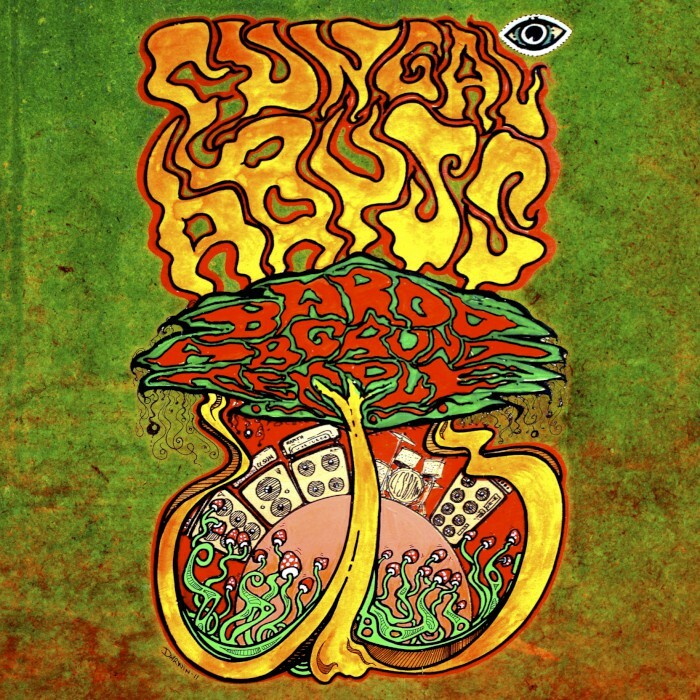 Because its heavy is so heavy and because Wegeland’s vocals arrive across the board as far-back, shouted echoes, it’s easy to lose sight of the ambience that goes with all that roll, but what ultimately gives The End of Electricity such character is that it creates as much of a world as it destroys. 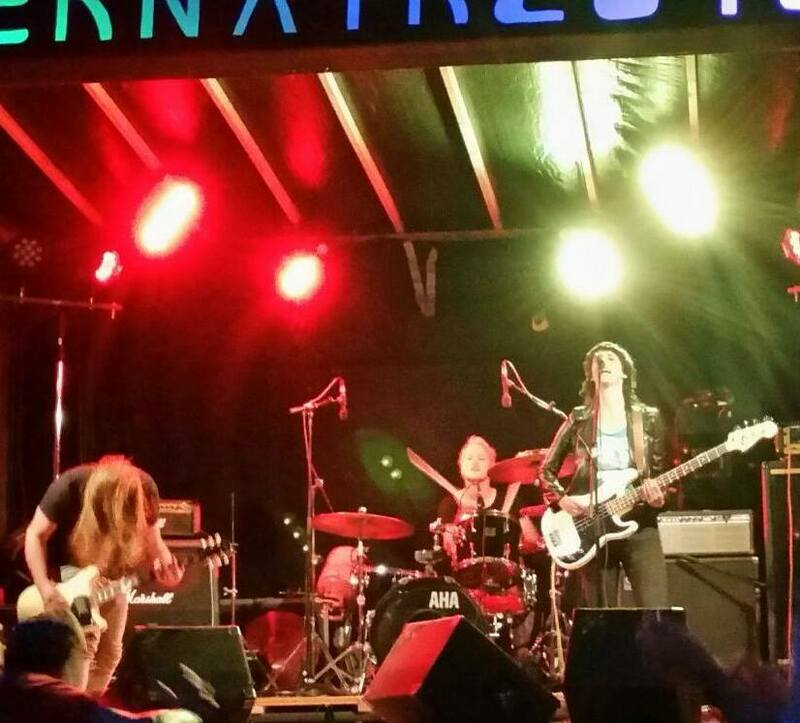 Back in 2013, Buenos Aires outfit Picaporters made an encouraging debut with Elefantes (review here). 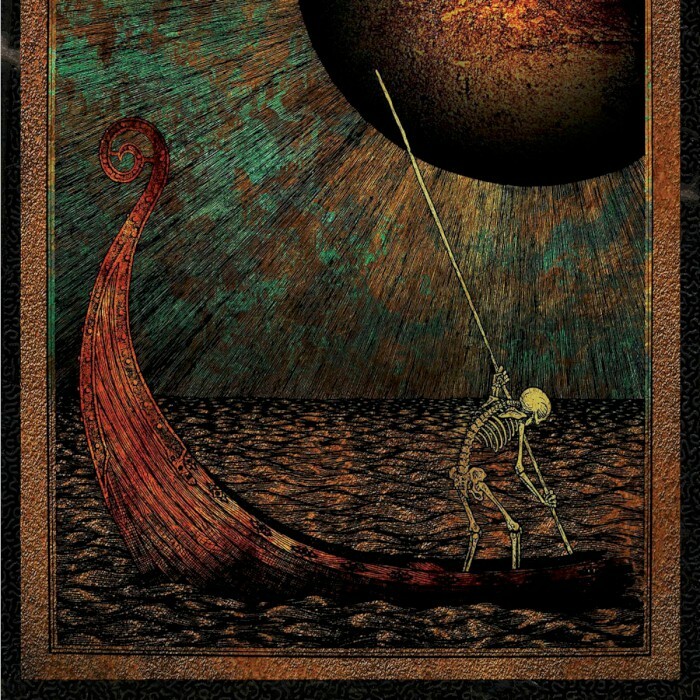 They’ve teased the follow-up, El Horror Oculto (on South American Sludge), over the last year-plus with several digital singles, but the album’s arrival hits with a distinct fleshing out of atmosphere, as heard on the grueling second cut “Diferentes Formas de Ostras” or the manner in which the centerpiece title-track departs from its raucous opening into a heavy-psychedelic meander, never to return, feeding off of the structure of “Humo Ancestral” directly before. An interlude “Etude 6” leads into the opening drift of “Ra,” but it’s a ruse as Picaporters offer some of the album’s most driving heavy rock in that cut’s second half, and close out with Sabbath-darkness-via-Zeppelin-noodling on “War is Over,” the trio coming together in a molten psychedelic doom that seems to draw from the various sides they’ve shown throughout without losing sight of pushing further in its summary. It would be a mistake to judge Deamon’s Child’s second full-length, Scherben Müssen Sein (on Zygmatron), by any single one of its tracks, as the German trio makes plain in the dramatic shift from the crushing sludge of “Zucker” into the raw punk thrust of the subsequent “Keine Zeit.” Elsewhere, they find funky footing before punking out once again in “Schweinehund, Kimm Tanz Mit Mir!” and rumble the outing to a finish consuming in its largesse on the 10-minute “Nichts,” so yes, as they follow-up their 2014 self-titled debut (review here), Deamon’s Child hold fast to the sense of the unhinged proffered therein while uniting their material through an intensity that comes across regardless of tempo or surrounding purpose. They are on the beat, not behind it, pushing forward always. That can make Scherben Müssen Sein difficult to keep track of as it moves swiftly through the blast of “Monster” and the manipulated samples of “In Kinderschuhen” toward that finale, but the mission here is far, far away from easy listening, so all the better. Adansonia Records offers a bonus-track-laden revisit of the 2011 debut release, Bardo Abgrund Temple, from Seattle shroom-jammers Fungal Abyss, whose improvisational sensibility comes through the original four extended cuts with no diminishing of their otherworldly trip-out for the half-decade that’s passed since they first surfaced. 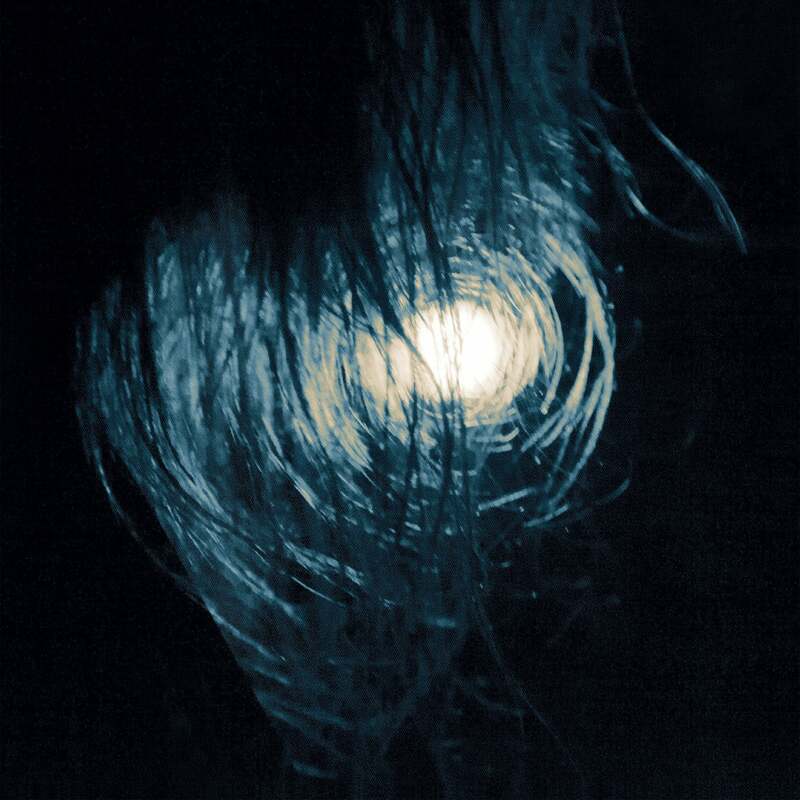 Those looking for a US counterpart to European psych-improv outfits like Electric Moon or Øresund Space Collective – i.e., me – would do well to dig into opener “Arc of the Covenant” (20:12) or closer “Fungal DeBrist” (24:07) as a lead-in for the earlier-2016 follow-up, Karma Suture (review here), as well as their companion live outings, but whatever contextual approach a listener might want to take, the instrumental stretch of Bardo Abgrund Temple is a serenely heavy and meandering path to walk, given to bouts of space-rock thrust and long passages of low-end droner nod, as heard on the 10-minute “Timewave Zero,” turned on and duly ritualized in its swirl and far-off vocalizations. A reissue well-earned of a gracefully cosmic debut. 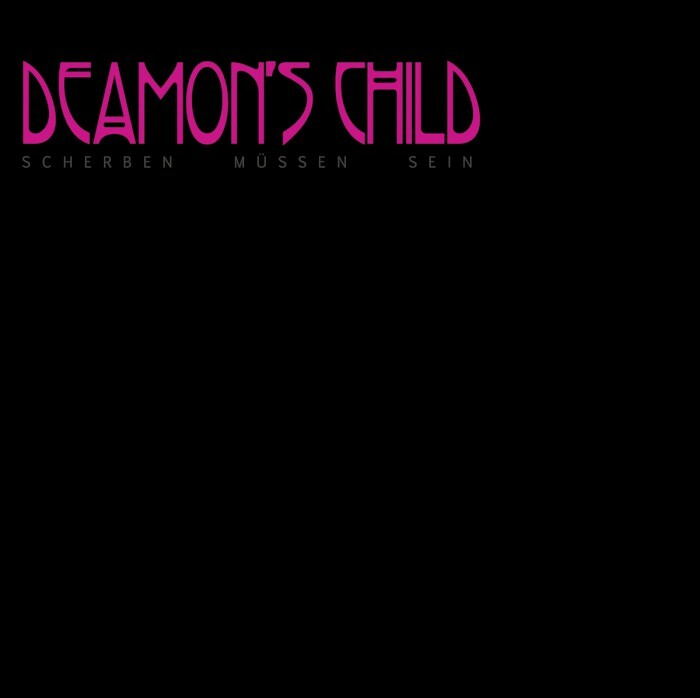 German heavy noise rockers Deamon’s Child released their second album, Scherben Müssen Sein, earlier this year through Zygmatron Music. 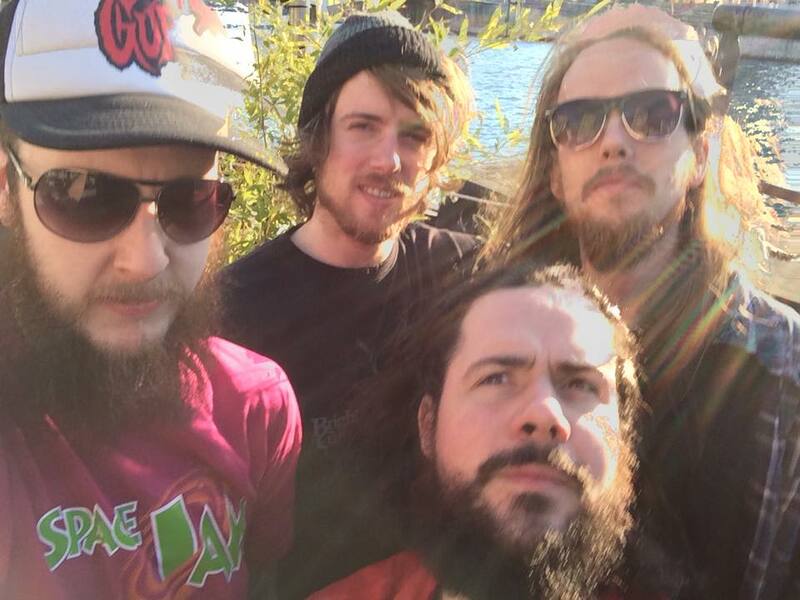 This coming weekend — starting tomorrow, in other words — they’ll take part on Exile on Mainstream‘s three-day North of Mainstream festival at Jaz in Rostock, playing as part of a lineup that also includes the likes of Rotor, Naevus, and Kristian Harting and Conny Ochs, among others. They should fit right in, in that they don’t at all fit in, and if you’re not acquainted with Scherben Müssen Sein or didn’t catch their 2014 self-titled debut (review here), the three-piece have two new videos that should aid their crunching cause and hopefully give some idea of what the kind of aggression they’re fostering. If you’re sensitive to strobe effects, you’ll want to go cautiously into the first minute or so of “Das Vogellied,” but from there the clip evens out, and taken in combination with “Geld,” which the band released a couple weeks back, you’ll immediately notice some interplay of light and dark in terms of the surroundings. Deamon’s Child are no less at home in the stark whites of “Geld” than the obscuring murk of “Das Vogellied,” and that speaks to their aesthetic as well, which offers punkish intensity with dense tones and a rawness from the vocals of bassist Ana Muhi — wait for the shouts in “Geld” — that complements the weighted tone of guitarist Sven Missullis and the push from drummer Tim Mohr. They’ve got Scherben Müssen Sein out on vinyl now if that’s your thing, but like they’re malleable in terms of lighting, I’d think it would probably sound just as vicious regardless of format. Tape, anyone? 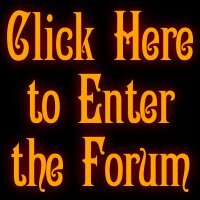 More info on Deamon’s Child and North of Mainstream at the various links under the videos below. 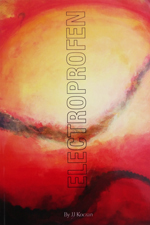 Taken from the album “Scherben müssen sein.” CD, MP3 and a limited Vinyl edition out on Zygmatron Music. ZYG4 – 2016.